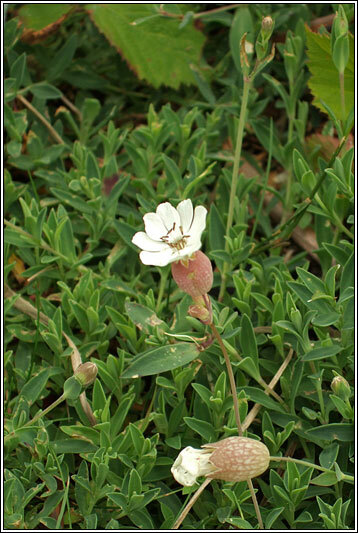 Habitat: Usually coastal on cliffs and shingle, most frequent on western coasts but also found inland in mountainous areas. 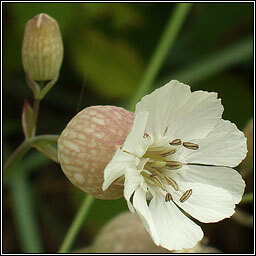 Similar: Bladder Campion, Silene vulgaris. 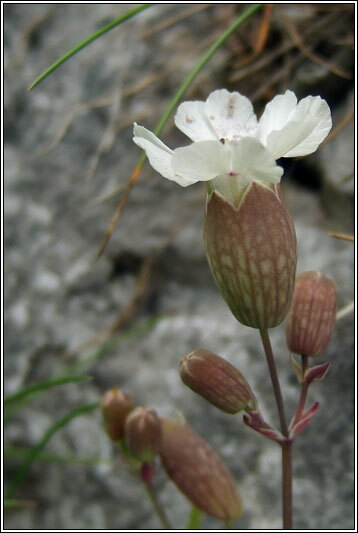 Drooping flowers with deeply divided petals. Arable land, open grassland and roadsides.